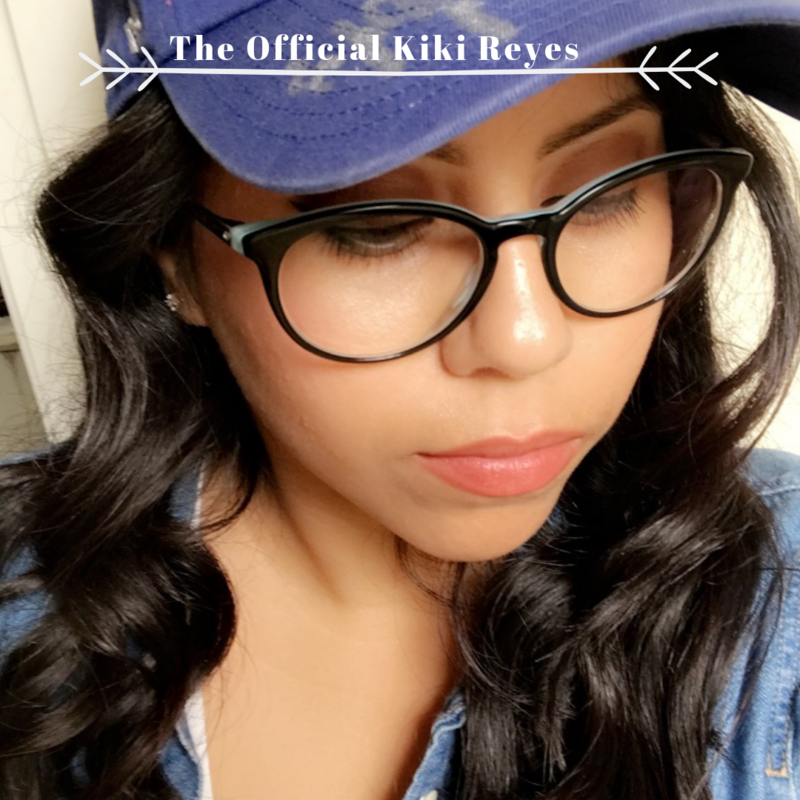 I want my first creative post to introduce you to me, so I decided to publish “My Mexican Name,” a short story rejected from CSU Channel Island’s literary magazine, the Island Fox and it is the piece I submitted to Outloud Santa Barbara. Most of my work reflects the struggle of being stuck between two cultures, the hypocrisy of my own race hating each other, the discomfort of living in my homeland of America only to be stereotyped and racially profiled, the education system that purposely sets up minorities to fail, and the acceptance of one’s difference and uniqueness. Many people will be angry at what I post, but many will relate. As a Mexican- American writer. I’ve always had to explain my c ulture and I’ve come to understand, my work can never just be read without questions; Or without certain knowledge about Mexican customs, which differ on the region. As a Mexican- American writer living in Santa Barbara, I’ve also come to understand that most of the Hispanics in our area will not be from Torreon, Coahuila, Mexico, my parent’s hometown and that’s fine. That’s what makes my stories more unique and what makes me, Kiki. “Pinche, Kiki!” my cousin Sergio said playfully after I burst into laughter for a reason I can’t remember. What I can remember was the location, which was not a place to be messing around in. My sister, Jasmine, Sergio, and I were sitting on a sidewalk towards the front of Torreon’s cemetery, after praying on our grandpa’s tombstone with our family. This was a Northern Mexican custom when family members visited their loved ones at the cemetery they would pray the rosary or the “Our Father’s Prayer.” It was groundbreaking for me because, after several visits to my grandpa’s grave, I could finally visit without crying. This was our last stop before we headed back home to the United States. The desert city of Torreon, Coahuila, Mexico was always known for its dry and warm weather conditions so I can recall the blazing heat. I can feel it on my skin now. We brought along umbrellas to outsmart the sun and our choice of sidewalk was in some shade. My older sister, Jasmine chimed in with her laughter. I could tell Sergio was trying not to join in our laughter. He was the oldest, but he couldn’t resist. “Kiki ya estuvo! Calmate!” I couldn’t control it, so I laughed harder. I never laughed like that at home, not at least for a while. “Ya Kiki Ya! !” he said almost serious. Jasmine and I looked at each other astonished until Sergio started laughing again. “Cuantos años tienes?” Sergio asked. “Ya estas grande para ser esto,” he said teasing me. He was right I was too old to be laughing uncontrollably and attracting attention to bystanders. “Mira ya viene Ruka,” my sister said pointing at our little cousin, Sergio’s little brother. We all groaned in sync. Ruka was eleven years old and was always envious of the bond my sister, Sergito, and I had; he always tried to get us in trouble. I mean he was much too young to be hanging out with teenagers anyway. “Que trai la Kiki?” He asked. “Esta loca,” his brother answered bluntly. “Oh… Ya nos vamos a ir,” Ruka continued. We all got up and headed towards the gate. We always visited my grandpa’s grave before we left Mexico. It was always the end of our trip, our way of saying goodbye to another amazing vacation with family. Although I was laughing then, my laughter turned into tears once we drove past the outskirts of Torreon into the state of Chihuahua. I could never get enough of my parent’s hometown or echoes of my nickname from family members, family friends, and my own friends from there. That moment I was Kiki. At any moment I was in Mexico I was Kiki. A name that was given to me by my older sister, when I was a baby who adored Mickey Mouse. I like to think it’s not how my name originated, but how it is associated. I associated that name with the beautifully corrupt city of Torreon, with the sounds of fingerpicking coming from classical guitars my grandpa once played, with Santos Laguna soccer games that were televised on Univision, with the poor children of Rancho Aguila who were always thrilled when the summer rain flooded dirt roads like pools so they could splash around in it, watching my Tia Nena and Tio Sergio dancing to Banda music blasting from my grandma’s stereo and with the store Sorina, the Costco of Mexico. Every Time I was in Mexico I would forget my real name was Stephanie, the girl who was born in America and is constantly being told to go back to her country. Next Next post: “One Love” Fest, “Cali Roots,” and Literal “Good Vibrations” this Weekend.